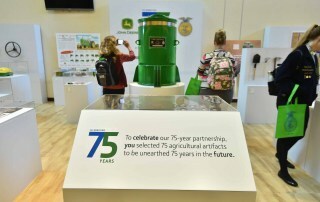 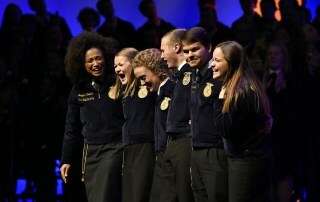 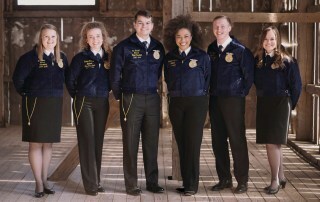 The National FFA Officer Team reflect on their last days of national office. 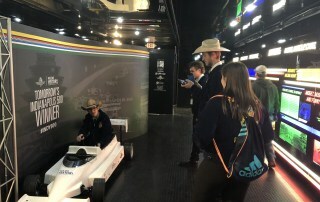 Bronson Teichert speaks with Curtis Barsnic about the Indiana Historical Society's History on Wheels exhibit. 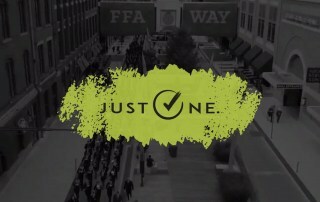 To help get you pumped for the 2018 National FFA Convention & Expo, we created a special Spotify playlist with this year's theme song and more!